While the future is a wonderful thing, we can also learn much from the past. 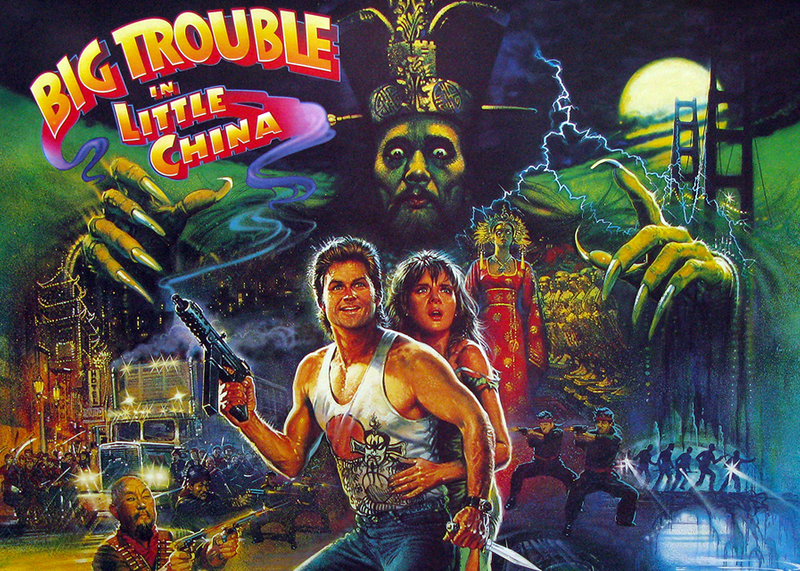 That’s why myself and the affable Gentleman Joe host a weekly podcast looking at movies from yesteryear to see if they are still worthy of your time. Join us on I Saw That Years Ago for some fun and the odd bit of insight. Click here to check out the latest episode! The Russian army takes on a handful of teenagers…but they didn’t count on one secret weapon. Patrick Swayze. 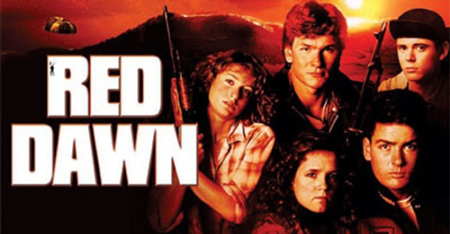 Grab your freedom guns as we fight until the Red Dawn! 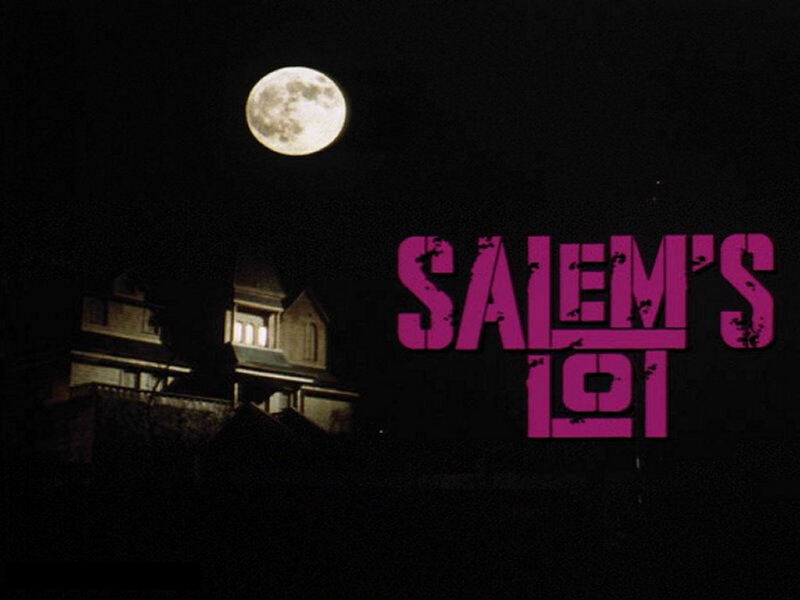 David Soul does battle with evil…they never stood a chance. Far out in space Farrah Fawcett and Kirk Douglas do battle with Harvey Keitel’s lust robot! 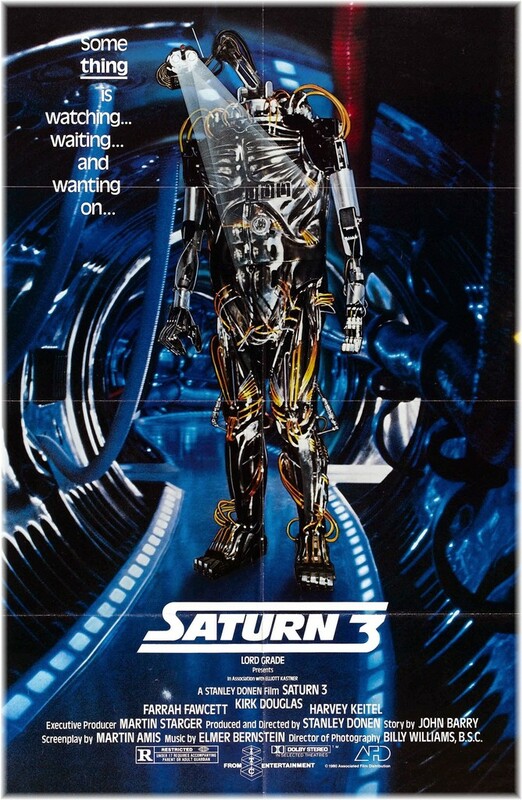 Journey with our histograviewers to Saturn 3. 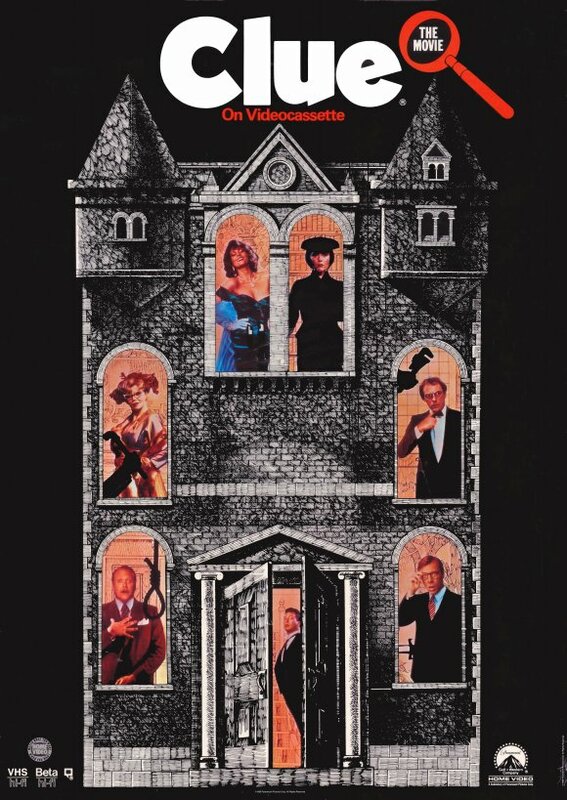 A comedy based on a board game about murder. What could possibly go wrong? Buckle up, and come for a ride on the first nuclear powered form of public transport. 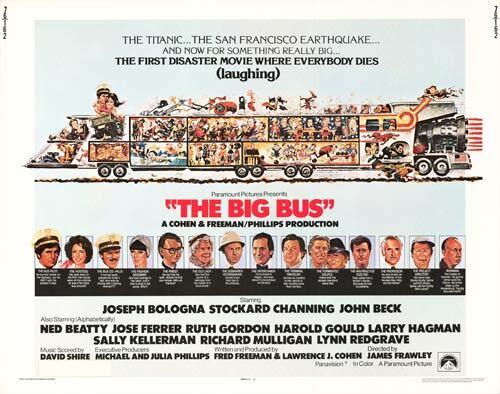 What could possibly go wrong on…The Big Bus? 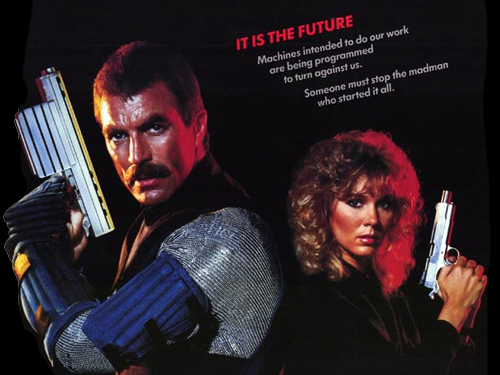 This week our histograviewers wonder why Tom Selleck and Kirstie Alley never had huge movie careers? Maybe the clues are to be found in….Runaway. This week Martyn and Joe don their best garden shoes and admire the handiwork of…The Lawnmower Man. Chocks away! 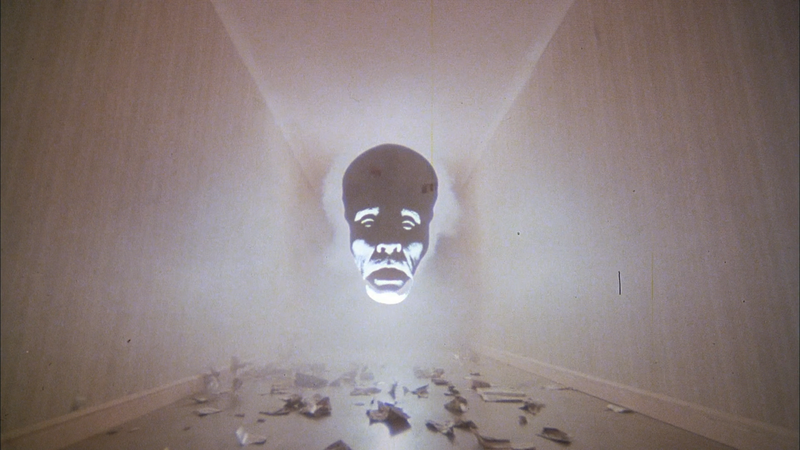 This week we soar above the peaceful streets of 80s LA, taking in the sights and preparing to pacify the populace. 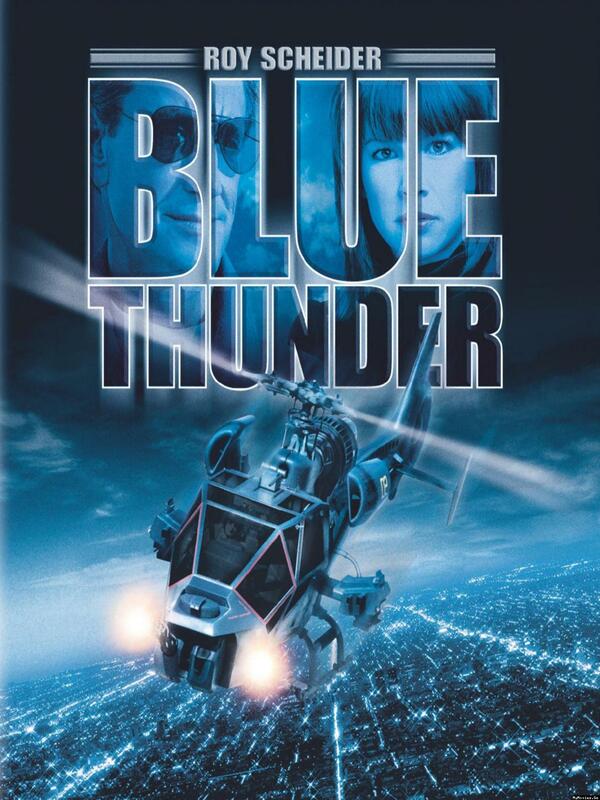 Join us on a merry whizz across the skies in…Blue Thunder.